If you’ve got travel plans this summer – we’ve got the tips for perfect trips! The intense summer heat opens the door for a ton of fun in the sun, but – all that sunshine and those warm breezes come at a cost. An increase in ambient temperatures can change how your vape performs, and may require you to make changes to your typical routine to guarantee that you and your vape stay safe while keeping those delicious summer clouds flowing! Interested? Keep reading to find out everything you need to know to make your hot-weather hijinks a seasonal success! Without further ado, here’s some solid advice to ensure your summer holiday goes smoothly. 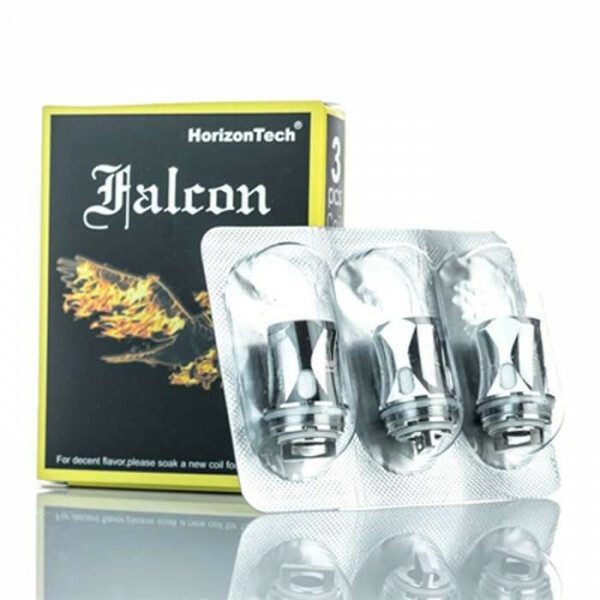 Nicotine is very sensitive to both light and heat… the two things that make summer so much fun! Avoid unpleasant changes to the flavor and appearance of your favorite summer blends by preventing your juice from being exposed to excessive temperatures and direct sunlight! Most of the time, you can keep your juice happy during the summer months by simply storing it in a bag or case away from intense sources of light and heat. It’s easy to remember – if it’s too hot or bright for you, then it probably is for your juice too! Next time you put on your shades, or apply sunscreen, take a moment to think about how your e-liquid feels! Batteries are extremely sensitive to heat. Exposing them to sources of high heat can damage your precious investments – at best, they may become less effective at powering your vape; at worst, they can create a downright dangerous situation. Don’t leave your device or spare batteries in a hot car – especially during charging! If you see evidence of heat damage to your batteries, such as bulging or swelling, stop using them immediately and dispose of them in a safe and environmentally responsible way. Batteries can generate intense heat of their own while charging. This additional heat combined with summer temperatures can quickly turn “carefree” into “catastrophe”! Once again, if it’s too hot for you then it’s probably too hot for your batteries! Pack some spare coils! This is always solid advice, but becomes even more critical when the temperature goes up. Hot weather makes the consistency of your juice thinner. This normal thinning can lead to reduced coil life, especially if your favorite juice is loaded with certain flavorings, sugars, and other sweeteners. Temperature control capable mods and coils can become less effective at regulating temperatures when the ambient heat goes up – make sure you’ve got more spare coils than you think you’ll need to ward against unexpected burnout! Tip #4 – Rebuildable leaks? Add some more wick! This one is for the builders out there! Us builders know that rebuildable tanks can be finicky under the best circumstances – when conditions are less than ideal, things can get decidedly disastrous in a hurry. One easy and effective way of preventing your rebuildable tanks from becoming a hot and leaky mess on summer days is simply to use a bit more wick material than you normally would. Some extra wick material will help by absorbing liquid that would ordinarily find its way out of your RTA. Keeping your juice in your tank is key to enjoying dense and flavorful summer clouds from your favorite rebuildable tank! Tip #5 – Buy or build your perfect summer blend! Make summer extra special by selecting a blend that embodies fun! Can’t find a blend that inspires you? Make your own with VaporFi’s signature custom DIY blending service! Tropical fruits? Chilly menthols? Refreshing beverage blends? 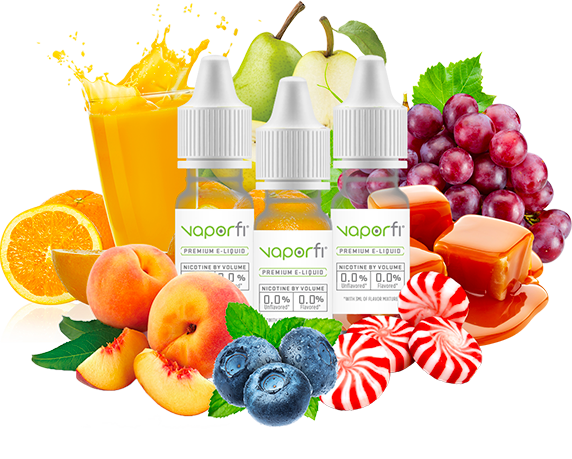 There’s a ton of ways to savor summer and VaporFi has all the flavors you need to synthesize a spectacular summer stunner! DOW: A Bundle of Joy & Great Vaping! What Happens When I Make the Switch From Smoking & Start Vaping? Why is My Vape Burning My Throat?